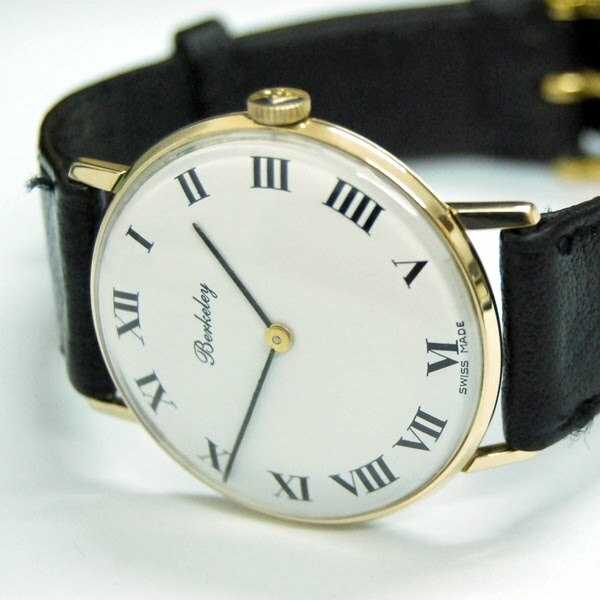 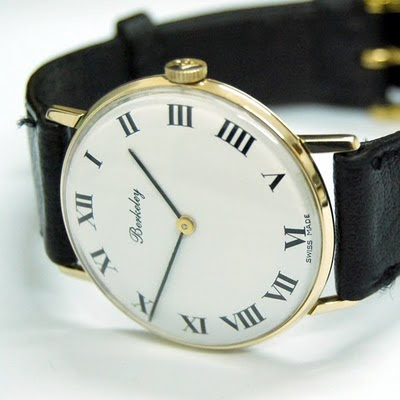 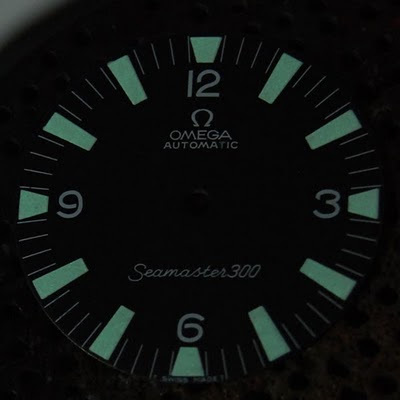 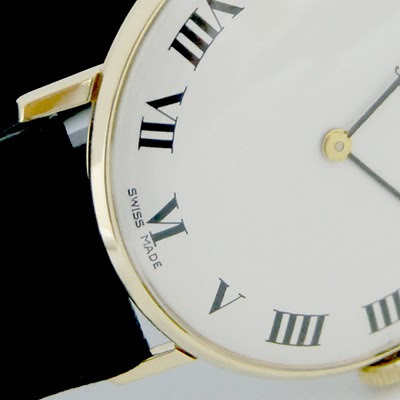 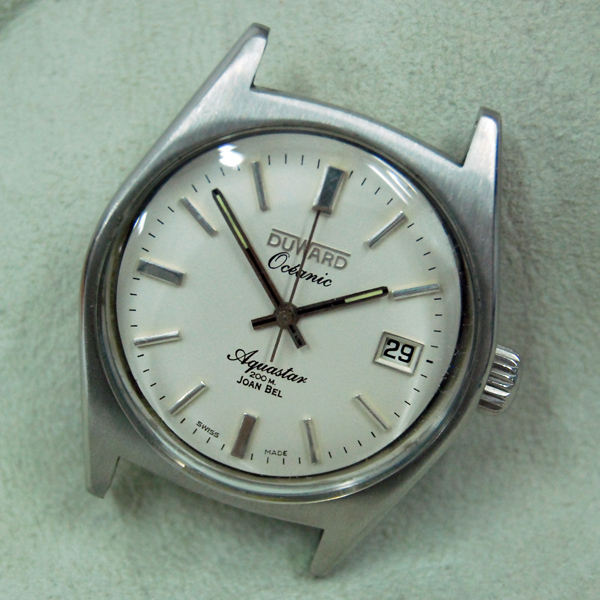 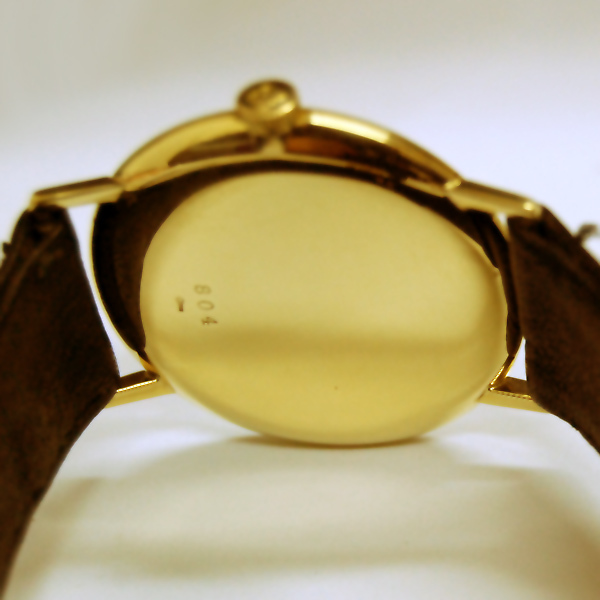 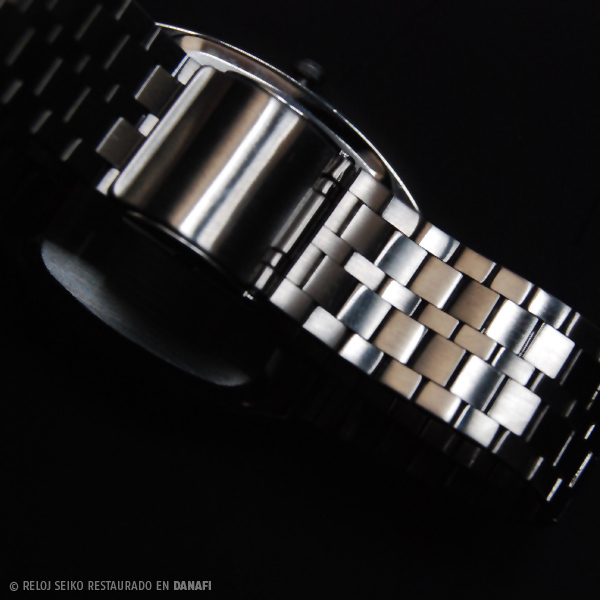 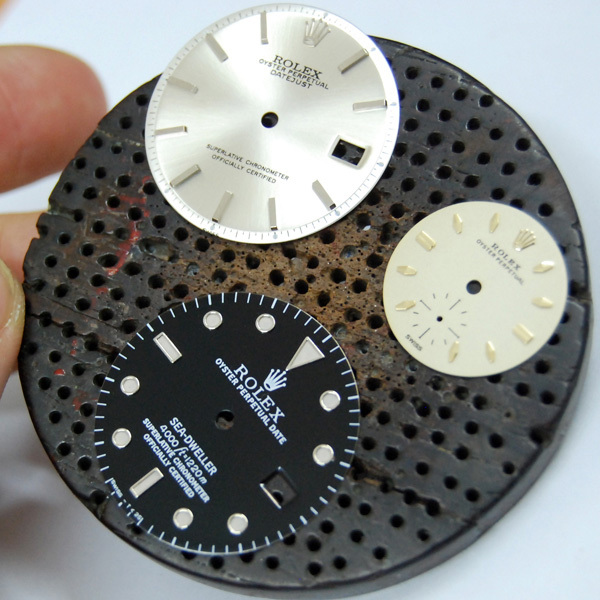 We would like to show you a new watch repair and restoration. 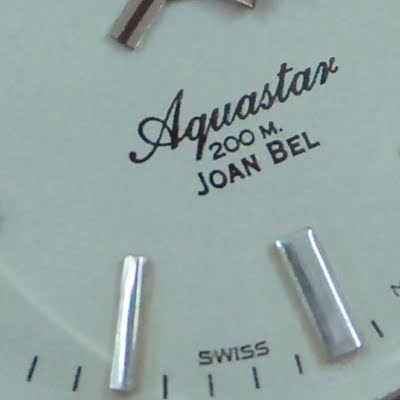 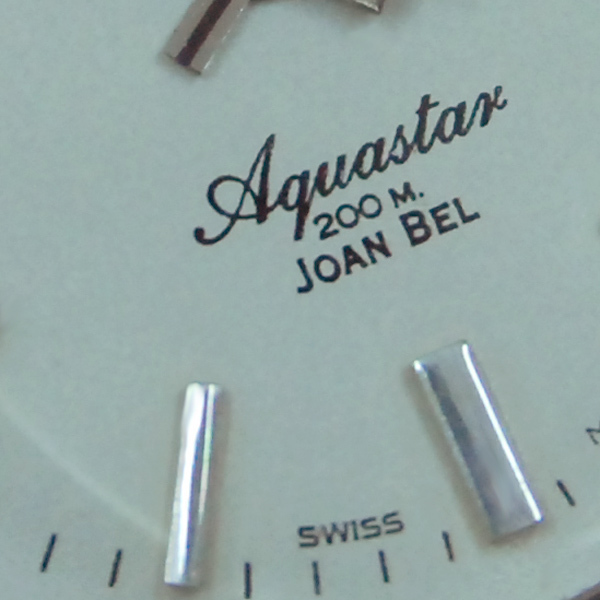 This a special restoration because the owner of the watch wanted the dial customized with his name and surname: Joan Bel. 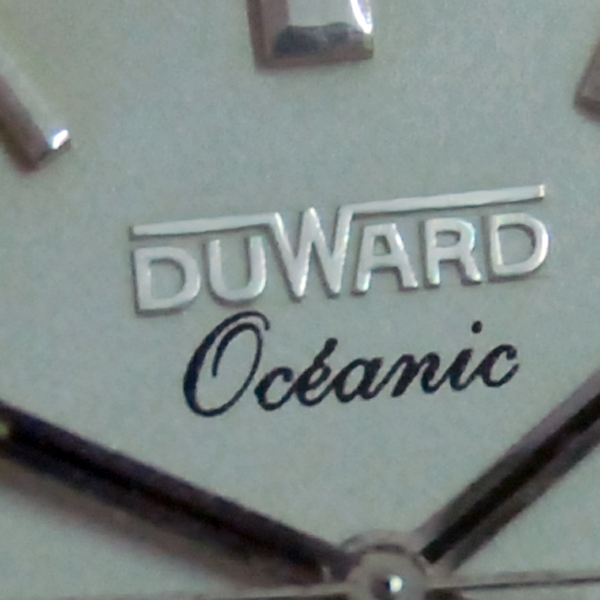 The brand of the watch is Duward, a Spanish watch brand since 1930 and the model is Océanic Aquastar 200 m.
Dear friends, we have done a new restoration and We would like to share the result with you. 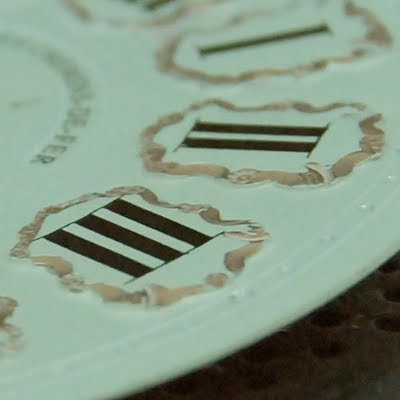 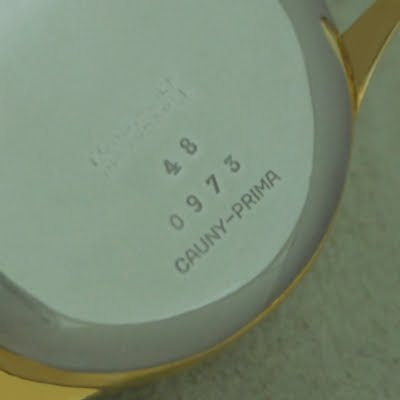 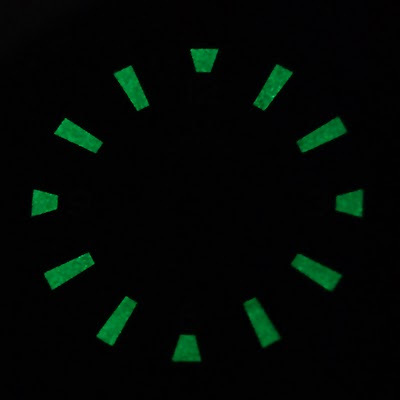 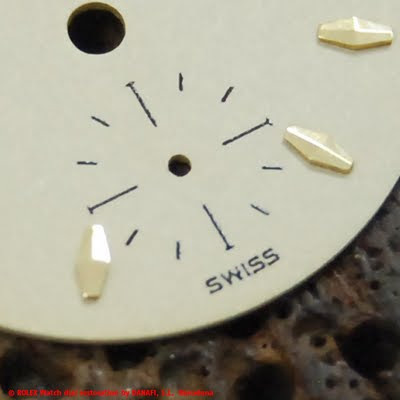 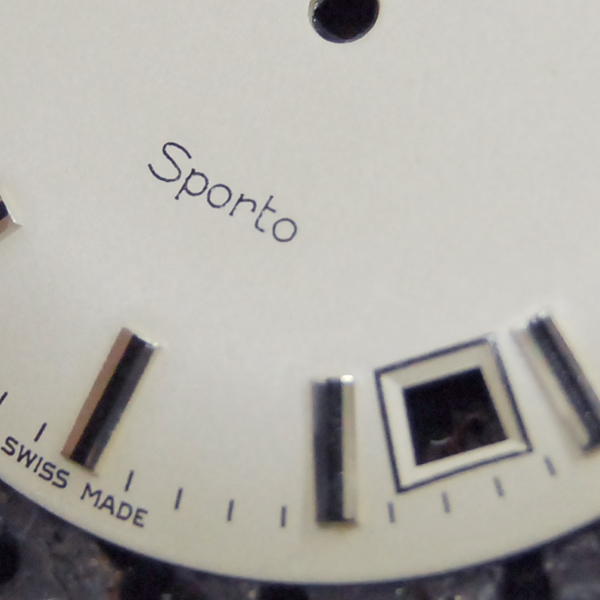 The dial is a Tissot watch and We can see a curved dial. 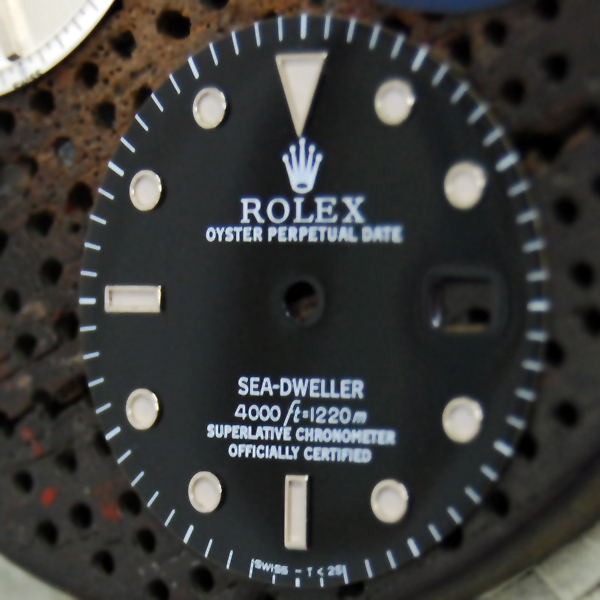 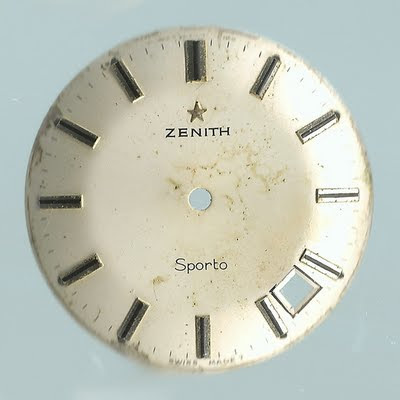 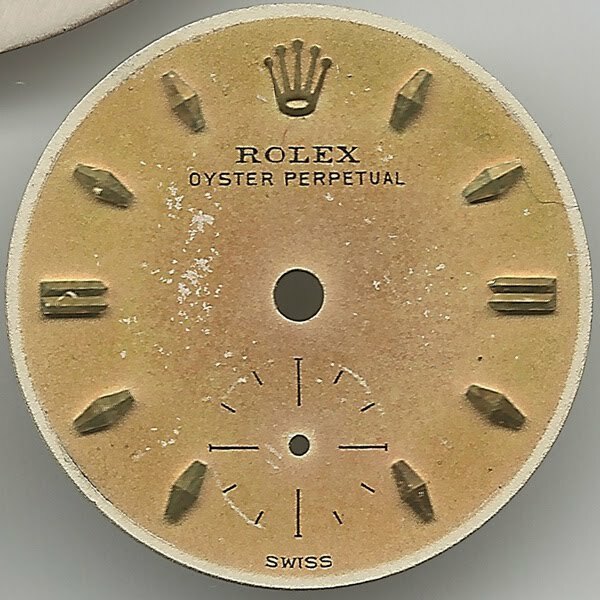 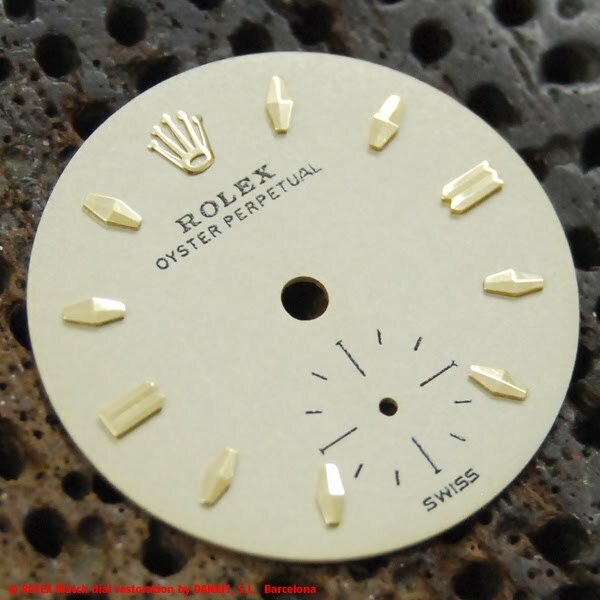 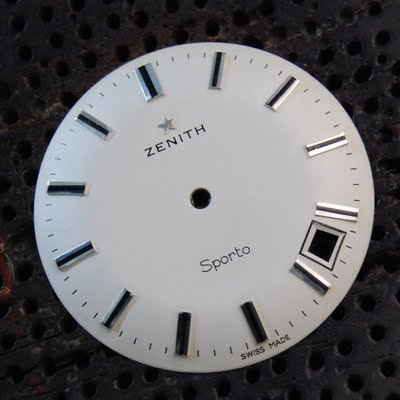 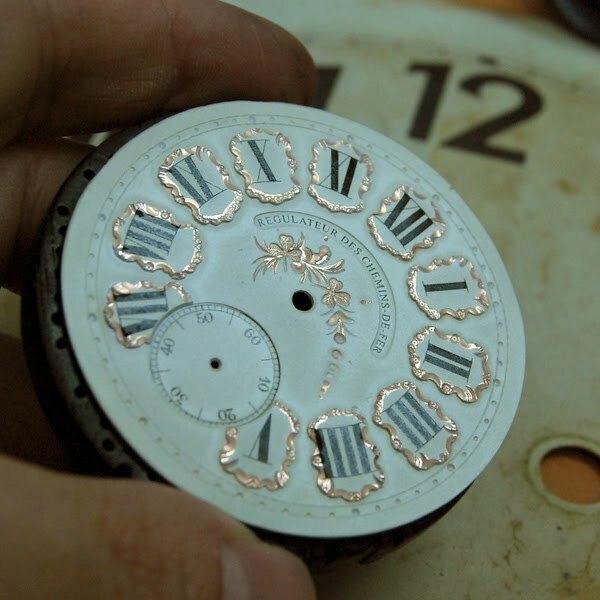 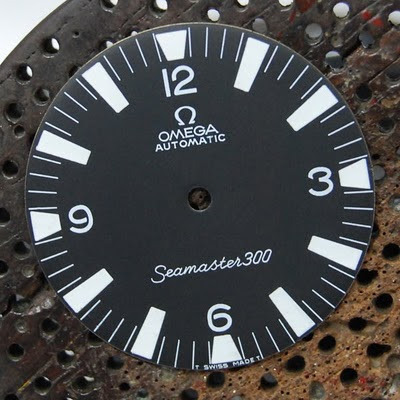 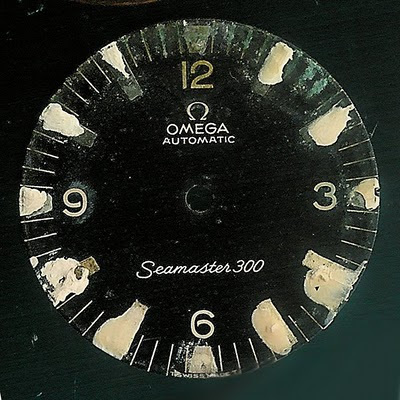 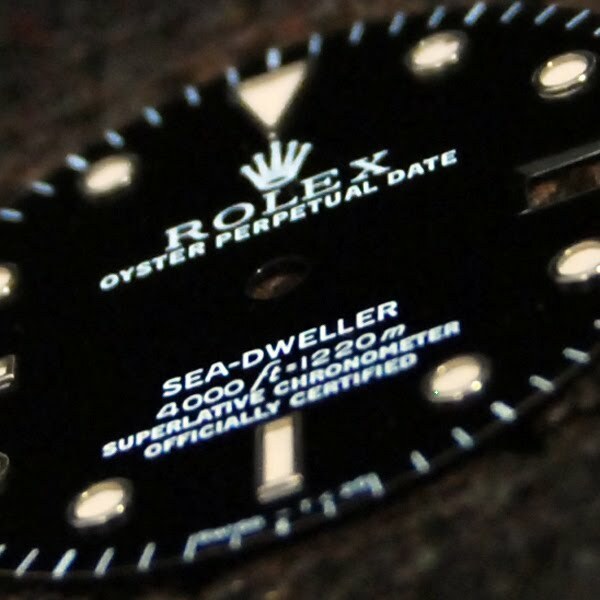 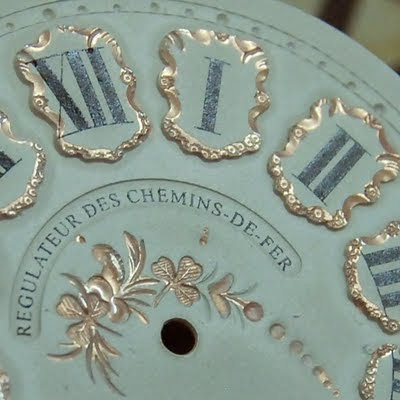 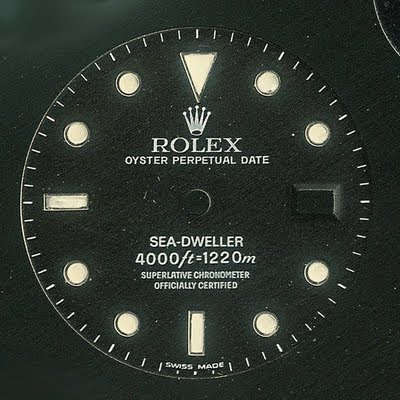 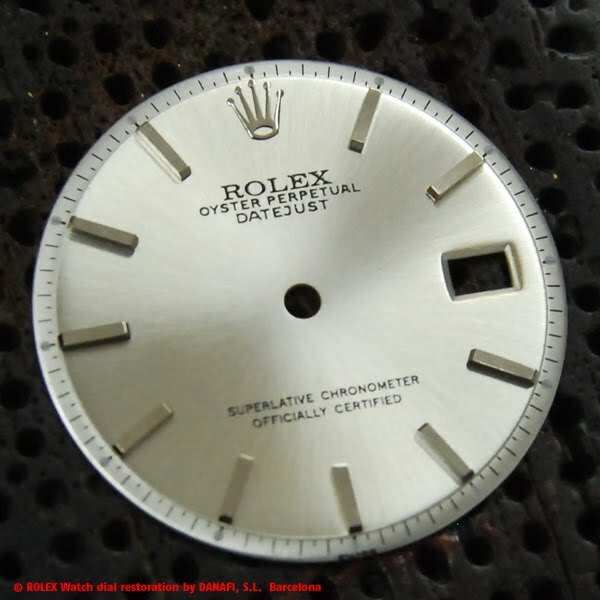 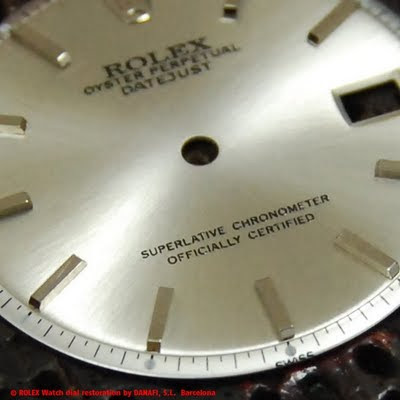 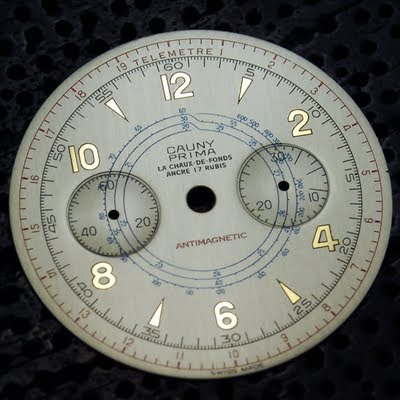 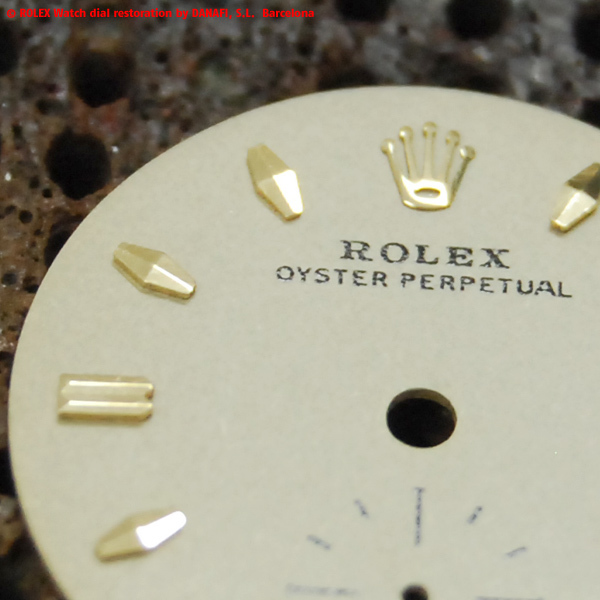 Very special dial because the sticks are embossed, they can not be dismounted and this issue difficult the restoration. Very difficult restoration but the result is excellent. 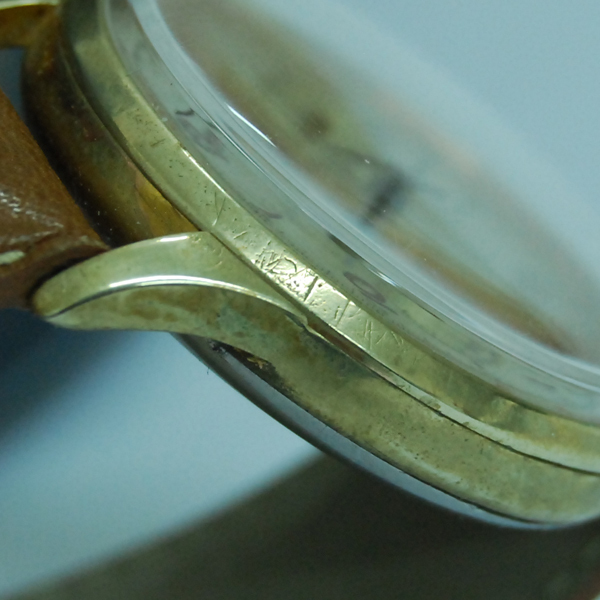 We are proud to show you a new restoration. 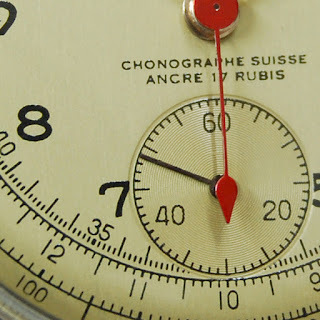 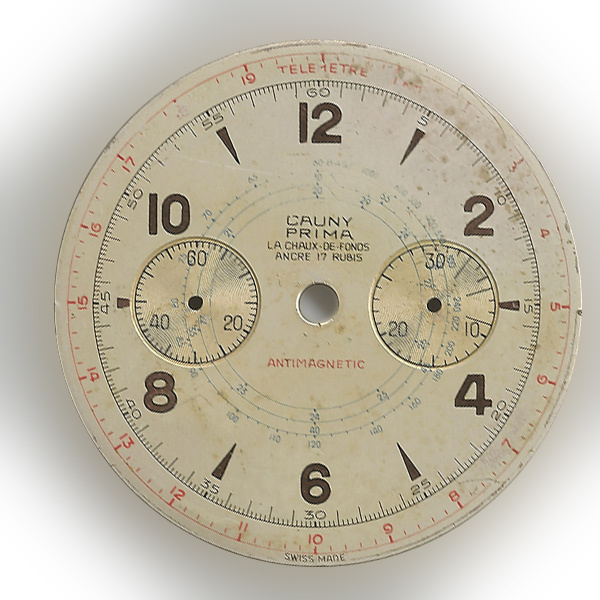 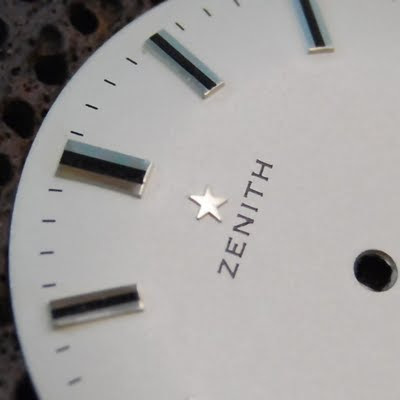 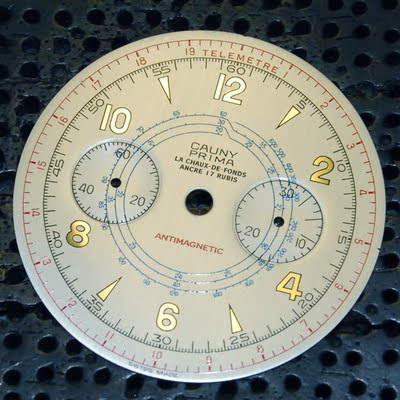 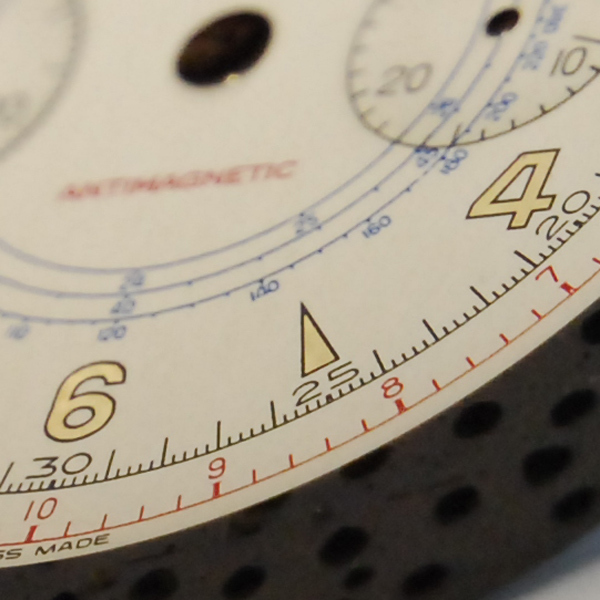 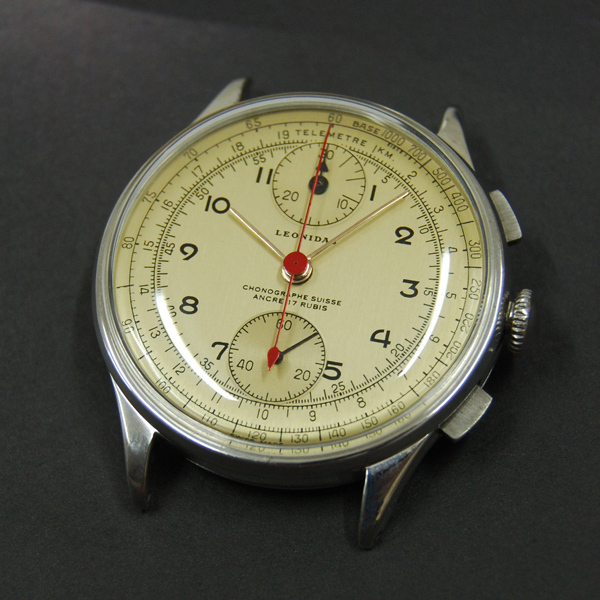 A very good watch dial restoration. 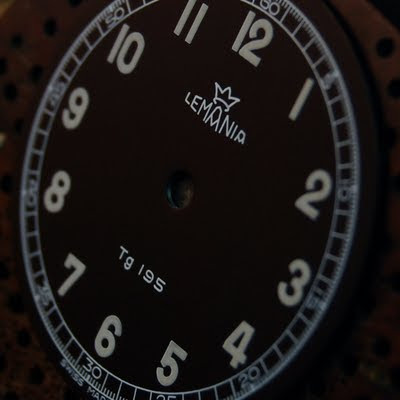 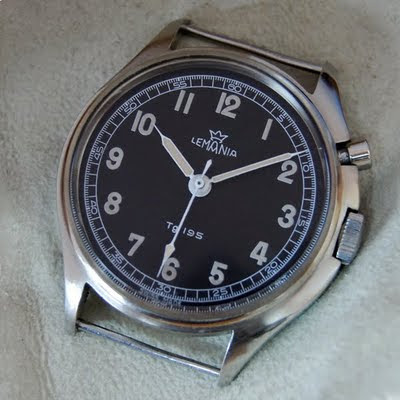 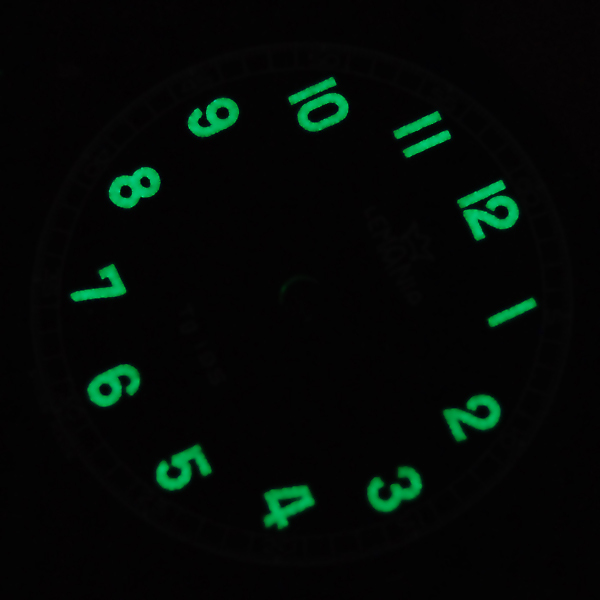 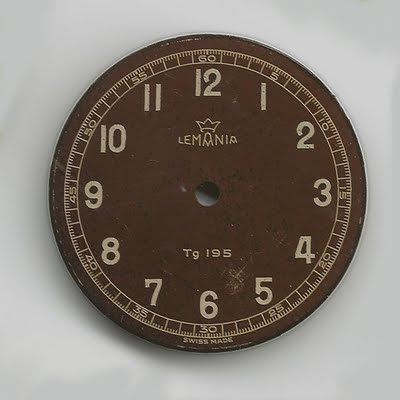 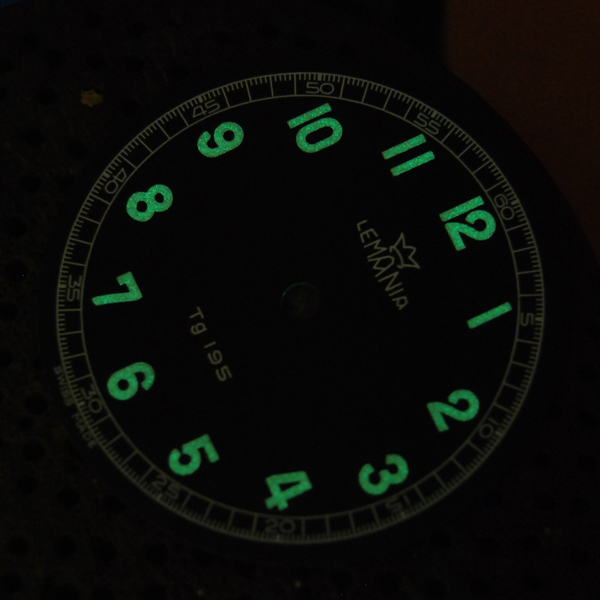 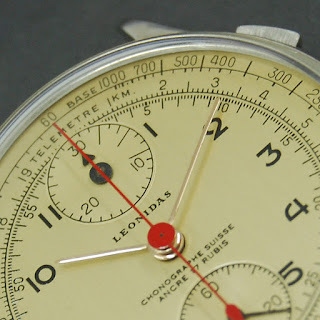 The watch is a Lemania Tg 195. 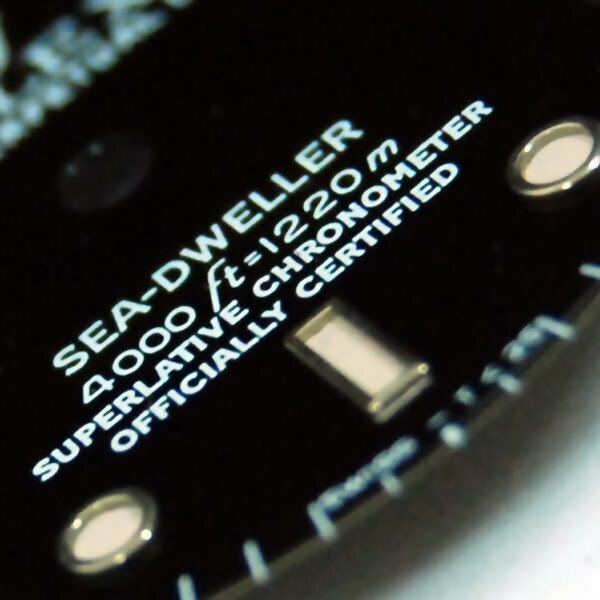 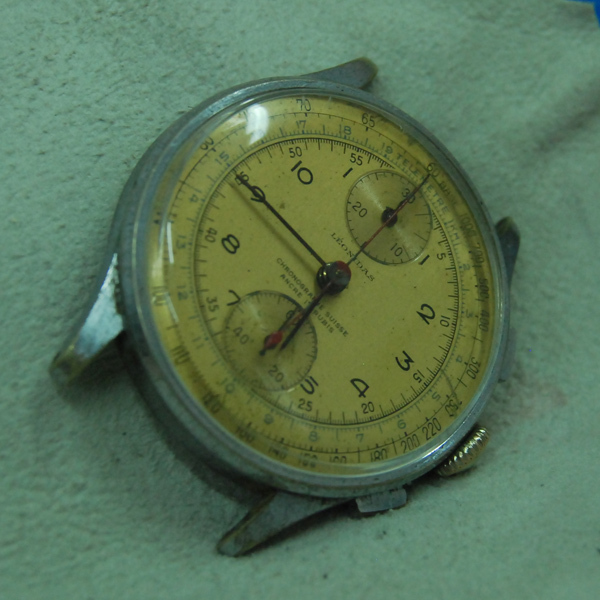 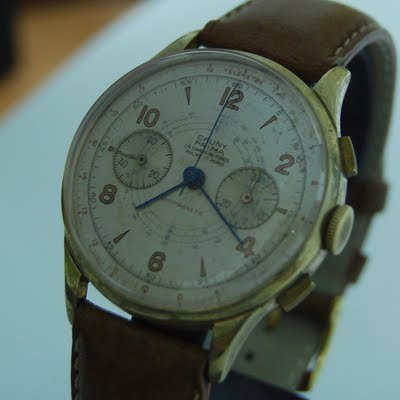 A military watch with their peculiarities and the owner wanted to conserve its. 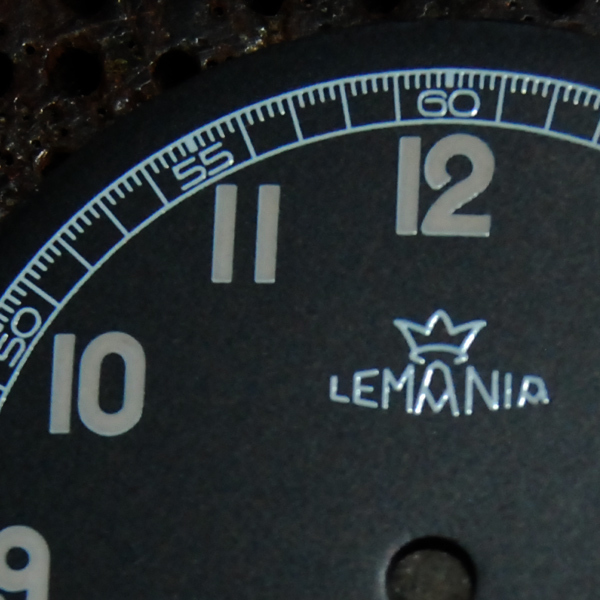 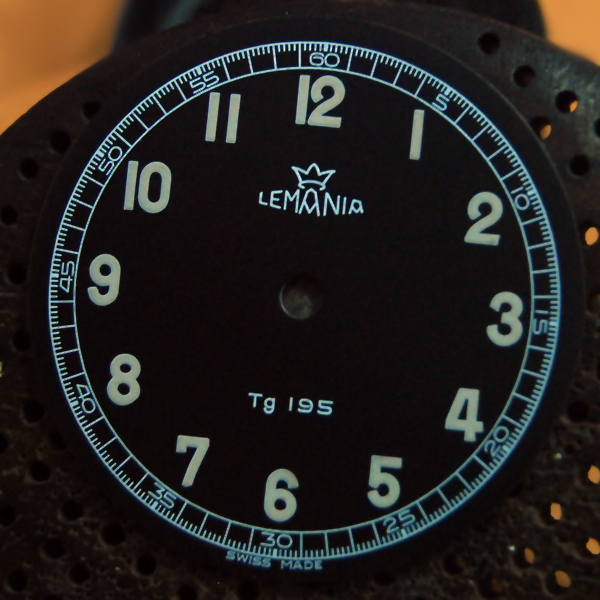 We have make the dial in black background and keep the Lemania logo, 'Tg195' and second/minute track with numbers exactly the same font... Finally, we repainted the numerals with lumen in beige/yellow colour. 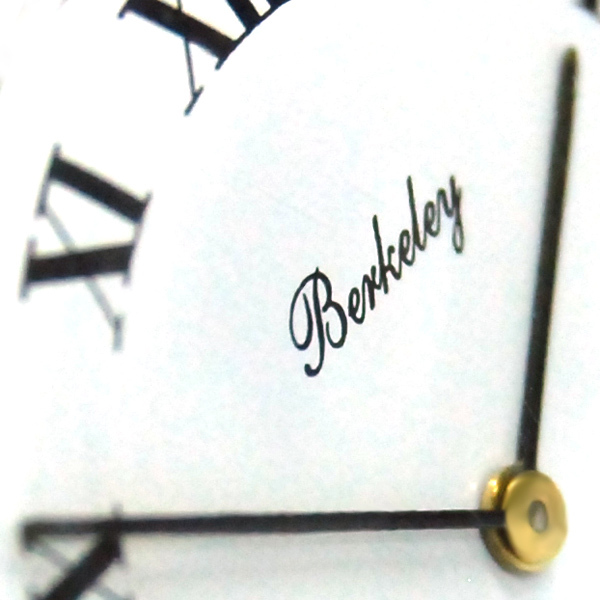 We hope that the photos are good for all you. 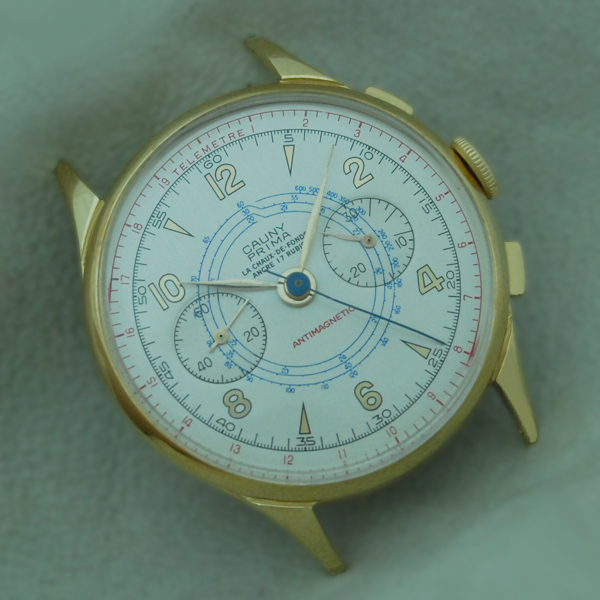 Chronometre Cauny Prima Watch repair and restoration.